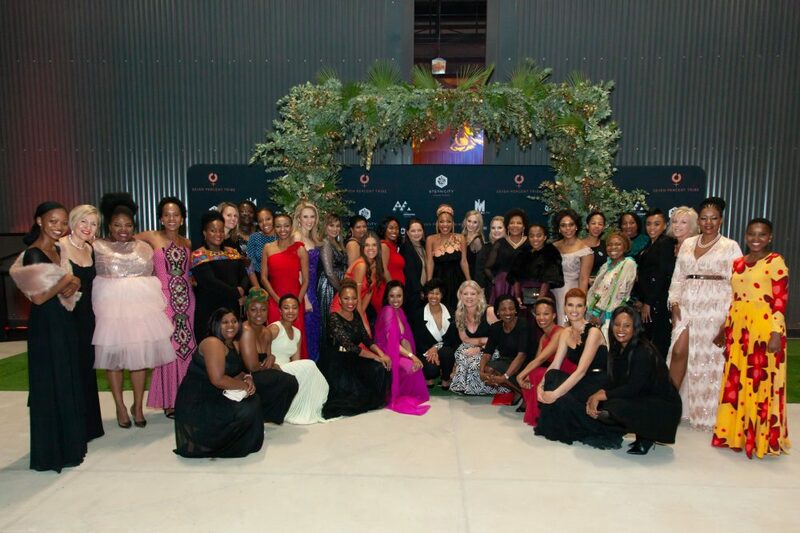 Johannesburg, September 2018: Steyn City rolled out the red carpet for South Africa’s leading ladies at the launch of the 7% Tribe, an initiative to facilitate female advancement, on Friday 31 August. The event was attended by some of South Africa’s most prominent women in all spheres, from media to industry, science and business. Included in their number were 40 VIP honourees, nominated by the 7% Tribe, which paid tribute to the determination, perseverance and success. They included scientist Professor Glenda, Gray, CEO/President of the South African Medical Council (who was named one of Time magazine’s 100 most influential people in the world in 2017); Faith Khanyile, CEO and director at WDB Investment Holdings; and Johanna Mukoki, co-founder of Travel with Flair. Also in attendance were high profile women like media mogul Basetsana Khumalo; Metro FM afternoon drive time presenter Masechaba Ndlovu; Tabea Kabinde, managing director of We Find Talent and Chairperson of the Commission for Employment Equity; and environmental activist and former Miss Earth, Catherine Constantinides. 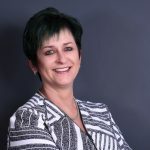 In her keynote speech, Tammy Menton, founder of the 7% Tribe and Group Head of Marketing and Events at Steyn City, implored the exclusively female audience to hire fellow women, mentor them and help them grow into the type of women others aspire to be. Inviting the 350-strong audience to #jointhetribe, Menton announced that the @7PercentTribe will create an online platform to facilitate networking between like-minded women. The movement is hosting its first speed-dating mentoring session in October. The evening’s entertainment included a panel discussion, hosted by Ndlovu, focusing on the challenges affecting women in the workplace and debating various solutions. Ndlovu also gave a touching tribute to her mentor, Metro FM Station Manager, Sibongile Mtyali, who was present at the event. The initiative has gained the support of several media channels, including Metro FM, Independent Media, The Morning Show and Cheeky Media.